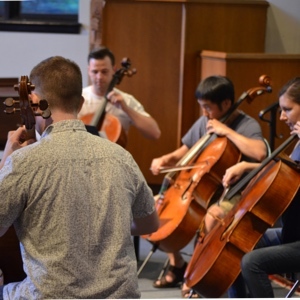 Hello summer, and hello friends of Summer Chamber Music! 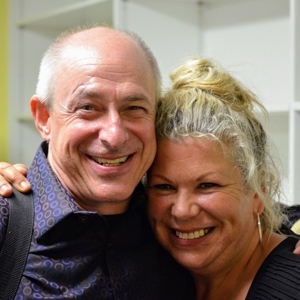 Here we are, at the end of June, and just around the corner from what would have been the first concert of Season 11. As you probably know, our home at Roland Park Presbyterian Church has been undergoing some big and exciting improvements over the past year. Renovations are nearing completion with an anticipated finish date sometime in mid-July and a big reveal and celebration scheduled for September 2018. 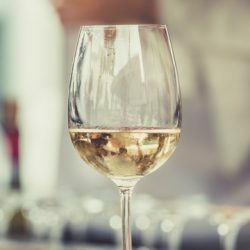 While this is all happening, we will also be on a restorative break – a kind of intermission. Of course, we will miss you! But let’s stay in touch. Please make sure you’ve subscribed to our mailing list. We promise you’ll be the first to know what’s next on the horizon. In the meantime, keep listening and have a great summer. Hear the lyrical, flowing piece that inspired Schumann to call Mendelssohn “the Mozart of the nineteenth century, the most illuminating of musicians.” And baritone Phillip Collister joins us for a variety of classic and modern songs. 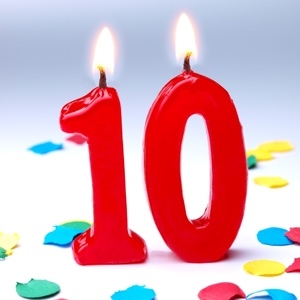 We celebrate our 10th season with one of the most beloved of all vocal works, Villa-Lobos’ rapturous Bachianas Brasileras No. 5 for soprano and eight cellos. And we begin with a little-known but Brahmsian and rapturously beautiful trio. Shostakovich’s sweeping Piano Quintet opens our final program, and his charming Five Pieces conclude it. The centerpiece is one of Schubert’s finest works, the expansive and haunting Fantasy for two pianists at one piano. 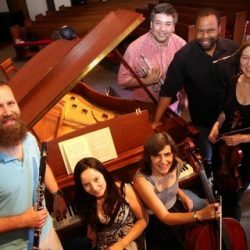 Welcome to Summer Chamber Music in Roland Park at Roland Park Presbyterian Church. 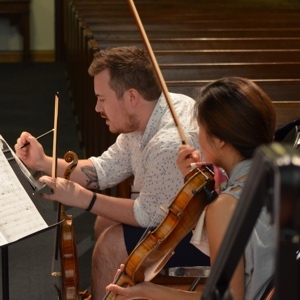 Each July we challenge ourselves with new repertoire, rediscover great standard works and simply enjoy friendly collaboration. With a free-spirited summer energy, we've created a space to celebrate music — the beauty and humanity that can connect us all. So come as you are. Admission is free. Bring your ears and we’ll bring the rest! These are some for reals players. I’m listening to the dress rehearsal right now, and I’m completely blown away. We are so lucky to have them here to play with us. 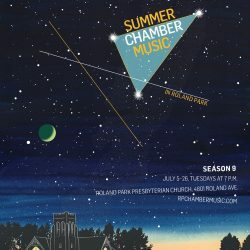 Welcome to Season TEN of Summer Chamber Music in Roland Park! We are gearing up for our best season yet. Stay tuned for upcoming programming details. We are thrilled to see you once again this summer! 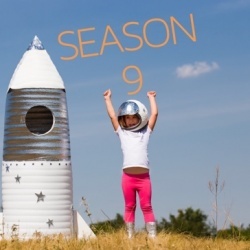 Season 9 is ready to launch, and it promises to be our best yet. Mark your calendars, fasten your seatbelt and join us for the ride. Snacks will be provided… we’re excited to see you! Our very own Gretchen Gettes has started a great new program at Margaret Brent Elementary school. 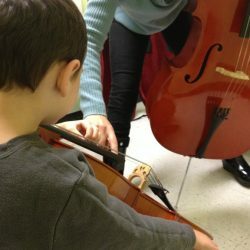 Check out the exciting new program called Hello, Cello! Way to go, Gretchen! Thanks to our good chum Katie Peek at Asterism Labs, we have a sharp looking new logo. Learn more about the significance of the featured Summer Triangle, and the beautiful and smart artwork she has created that could be yours.